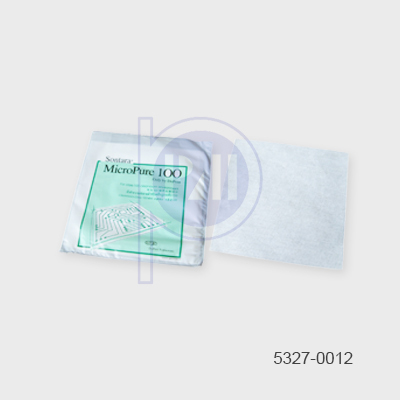 Micro fibre wipe is suitable for cleaning oil and fingerprint stain. 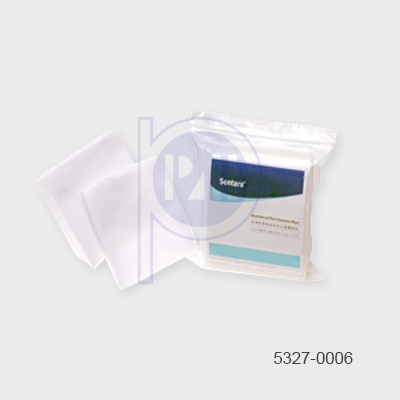 Widely use in cleanroom of semiconductor, LCD, electronics manufacturing. 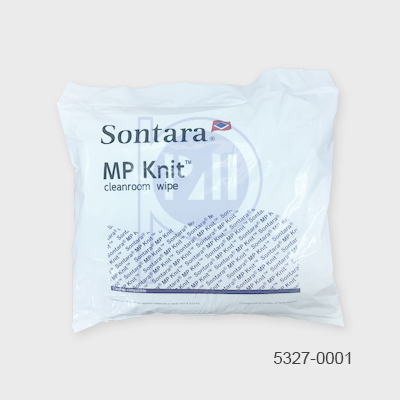 When it comes to maintaining cleanroom cleanliness, wiping products created by spunlace technology are a must. 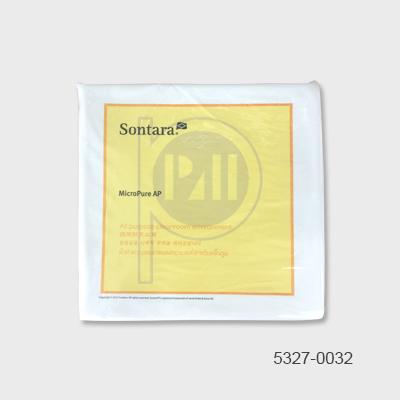 Spunlacing creates a stronger, cleaner, nonwoven fabric, without the use of glues or binders that attract cleanroom contaminants. 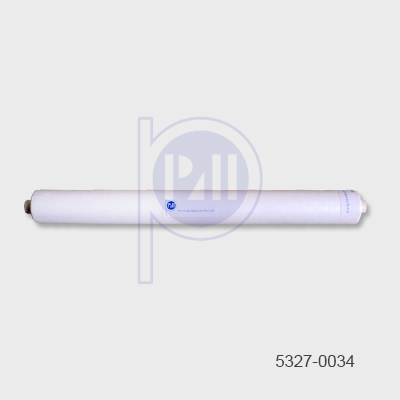 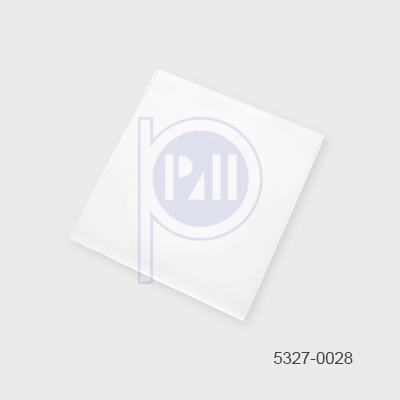 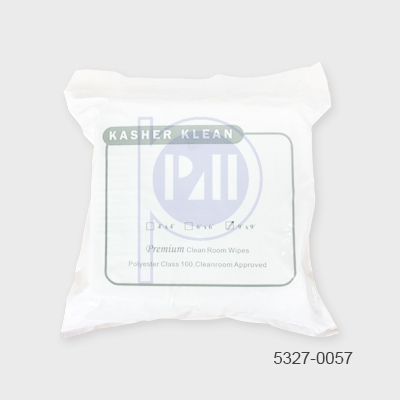 lint free wiper on plastic roll for use in SMT screen printers, automatic cleaning of stainless steel stencils used in solder paste and adhesive screen printing.